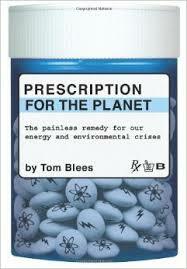 ← What if we prepare for peak oil and I’m wrong? 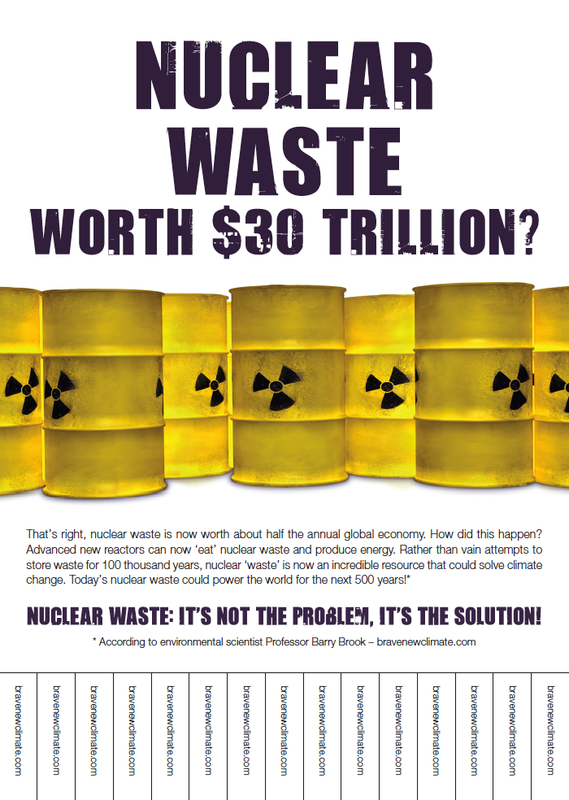 Poster can be downloaded from Nuclear Posters page — low resolution preview below. This entry was posted in Nuclear, Posters. Bookmark the permalink.